The beginning of a new year is an ideal time to upgrade and update household items to make homemaking more fun, convenient, and efficient. Liven up the living room with smart home entertainment system, such as LG OLED ThinQ TV. SM Appliances invites homeowners to its stores which carries the latest home appliances, electronics, and gadgets boasting amazing designs and innovations. 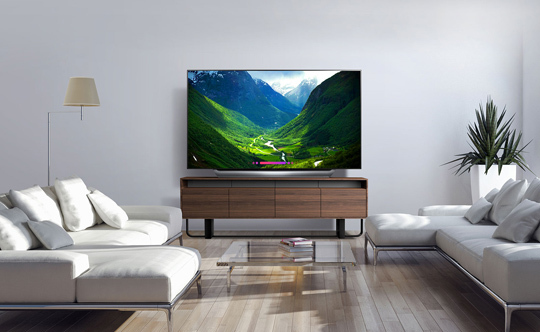 Liven up the living room with state-of-the-art home entertainment centers such as LG OLED TV with AI ThinQ and Samsung LED UHD Smart TV, which let users automatically share mobile apps and photos on TV via smart app feature. 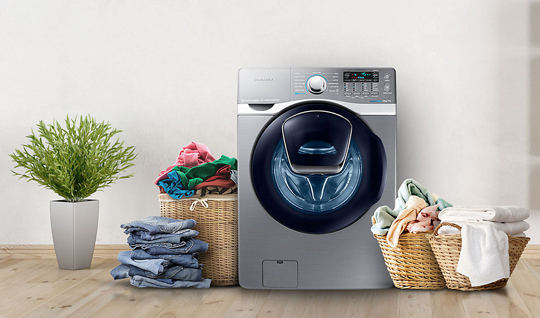 Doing laundry becomes easier and more efficient with Samsung Front Load Washer-Dryer. 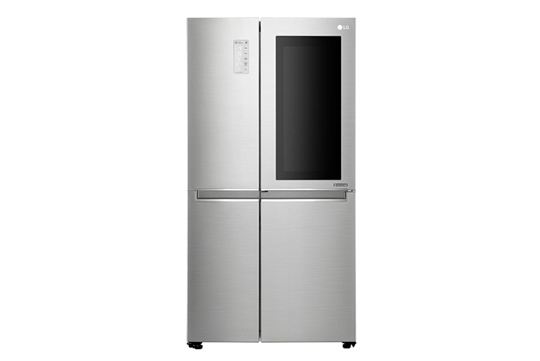 Transform the kitchen into a stylish and energy efficient cookery with appliances like LG’s Instaview Door In Door Refrigerator with its smart diagnosis system, and Samsung’s Top Mount Refrigerators powered by a twin cooling plus system that helps retain the food’s original flavor. Samsung’s Front Load Washer-Dryer, on the other hand, helps the household save energy as they do laundry chores with a quieter and cleaner wash, and its Eco Bubble technology that generates foam that quickly activates detergent, thus it removes stains more easily. Check out these new appliances at all SM Appliance Centers nationwide. Watch out for its upcoming Libreng Appliances Araw Araw promotions grand play-off on Feb. 25.